Sometimes when things get just a little too heavy or overwhelming, it’s good to sit in a comfy chair with a cup of tea and a feel good book. 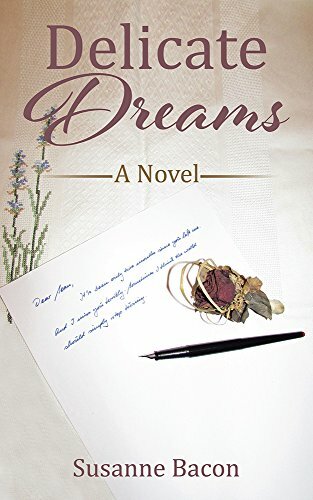 Susanne Bacon’s “Delicate Dreams” is exactly what I needed to find my center again after a very busy week. No bloody murders, no overwhelming crisis, no smart-aleck side kicks, just a cast of familiar characters who welcomed me into their world, and made me feel right at home. Delicate Dreams is the story of Dottie (geborn Gertrude) Dolan, the German widow of an American Soldier who passed away shortly after his retirement from the Air Force. At 45, Dottie finds she is alone in the seaside town of Wycliff, WA. The kids have grown up and moved away, and she is searching for something to keep herself busy, and connect her to the community. 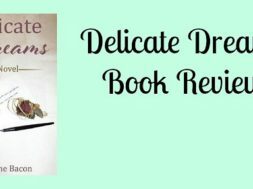 Delicate Dreams is more than a story about a German Deli, although, I have to admit, the descriptions of the shop might have been my favorite parts. (They reminded me so much of the German Delis and shops I’ve visited). 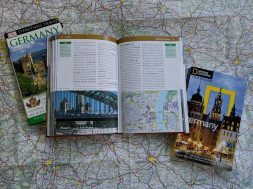 There are several backstories just to keep things lively and engaging. Is there a dangerous thief in town? Will Dottie’s daughter come to her senses about her “relationship”, and finally settle into her own life? Will Wycliff’s Christmas Celebrations be cancelled, ruining downtown businesses, after the funds are embezzled? And most of all… will Dottie allow herself to let a new love into her life? Susanne Bacon invites us in to Dottie’s life in a way that makes her feel like a good friend. Each chapter ends with a letter that Dottie has written to her late husband containing her deepest worries and longings. You really get a chance to get to know her as more than just a two dimensional character on the page. I honestly wish I could move to Wycliff, it seems like a place I could live well… not in a fairy tale, but in a happy reality. I look forward to reading more about Dottie and her friends! 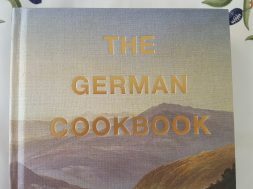 For now, I will have to be satisfied cooking the delicious soup recipes that Susanne included in the back of the book! Lecker!! Find Delicate Dreams, as well as other Books by Susanne Bacon on Amazon! 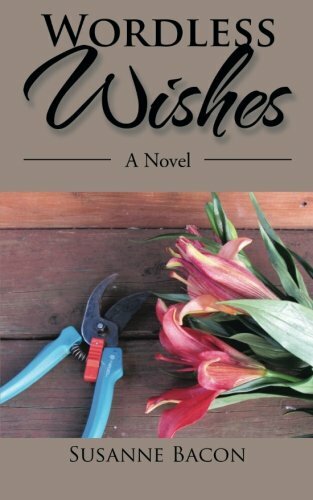 Update- I’ve read, and thoroughly enjoyed Wordless Wishes. 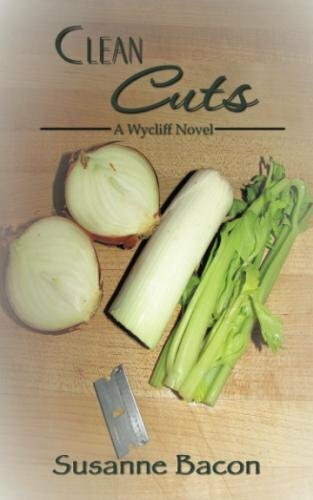 While it doesn’t feature Dottie and her Deli, it does mention her… and other familiar characters in Wycliffe, and it’s a lovely story. 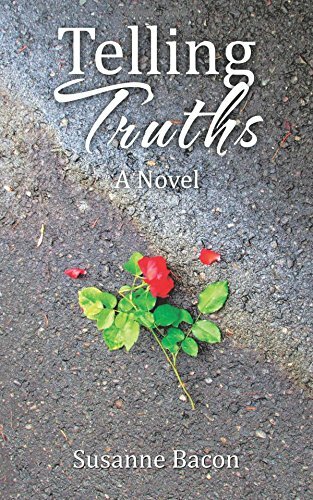 Update 2- The latest Wycliffe novel, Telling Truths, was just released, giving us another visit with the characters we love from that small town in Washington. 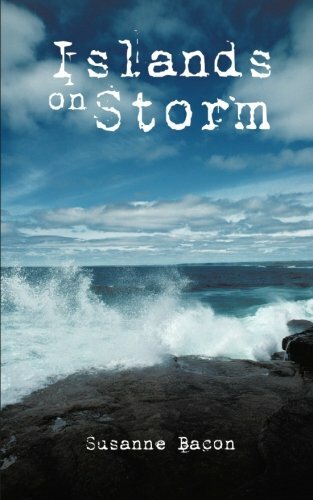 Islands on Storm is a different type of novel than her Wycliff books.This one feels more personal. The story takes place on the Channel Islands, and goes back and forth between the present and the time when the Islands were occupied by German Forces in WW2. It’s a great story, and an engaging look at a lost bit of history. previous German Easter Story Books For Kids- Perfect for Easter Baskets!